Learn the difference between sweatshops and fair trade textile industries through this short film on the cost of cloth. 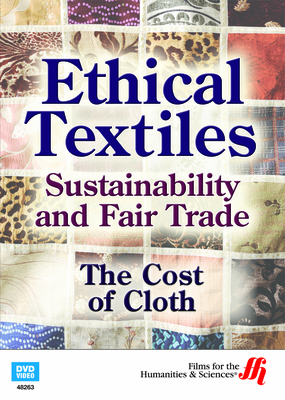 The globalization of the textile industry has raised many questions surrounding how ethical it is. Bangladesh is one of the most active countries in producing textiles, so this short film explores the industry in Bangladesh. It covers the social cost of the industry, which heavily benefits the Western world and often creates oppressive atmospheres in the developing countries. This film breaks through many of the issues that surround sweatshops by shooting footage inside several factories in Bangladesh. You will learn about the poor working conditions, unfair wages, and unionization. The host asks viewers to consider how to improve the industry by placing responsibilities. However, the viewer must consider where those responsibilities should be placed. In similar fashion, footage is taken in mass-scale textile factories to show the social impact of them. You will see the benefits that come to a small community in rural Bangladesh thanks to fair trade initiatives. 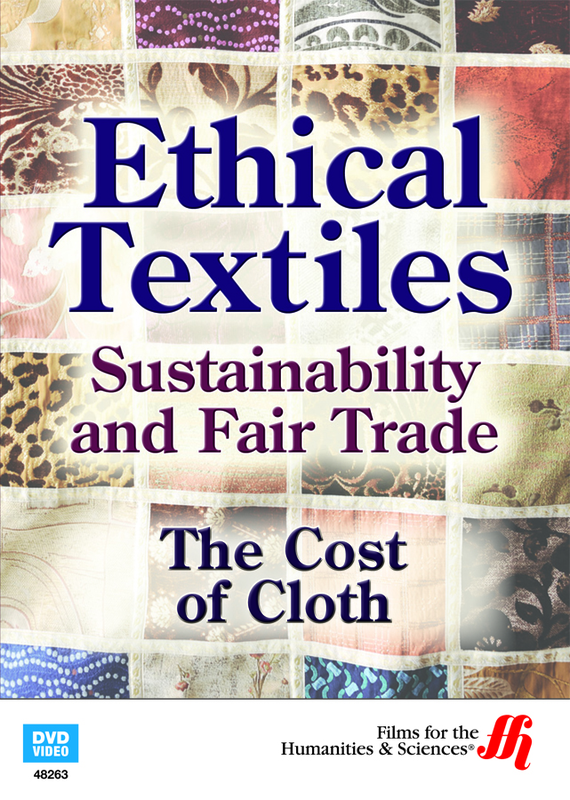 Viewers will be left with determining how to grow the fair trade businesses to keep the benefits of the textile industries in the developing countries.